During Miami Music Week back in March, Boys Noize told us that he was working on a new project with Chilly Gonzales. 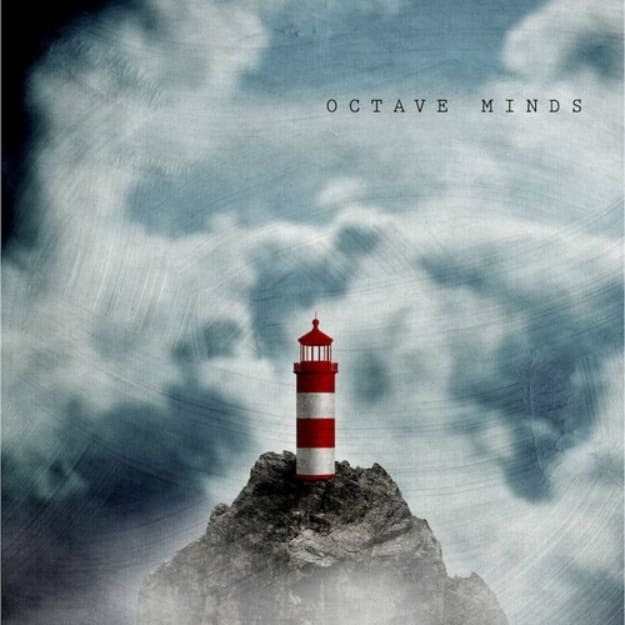 Today we got word that the project&apos;s official name is Octave Minds. They shared a tune from the album, which is due out in September, entitled "In Silence," is reminiscent of some James Blake material. So much so that the description they gave the album ("new-age-electronic-romance") sounds a lot like how one could describe James Blake&apos;s material. Chilly&apos;s piano work is beautiful on this track, and the meat of the tune definitely feels like something you&apos;d turn on when you&apos;re trying to turn down with your lover. Very seductive material, and it&apos;s free.